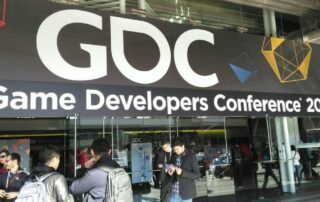 The FOG team will be in San Francisco from 2/27-3/3 for GDC and Game Connection! Scheduling a meeting with us is quick and easy - just message us through the request a meeting form and we'll find a time and location that work for you! 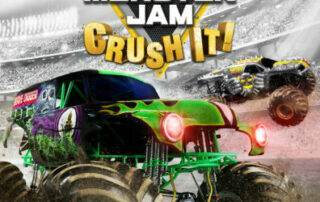 Release date announced for Monster Jam: Crush It! We’re happy to announce Team6 Game Studio’s impending PS4/Xbox One arcade racer Monster Jam: Crush It! 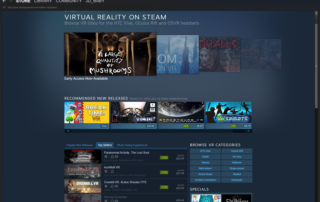 Coming to digital stores and retail locations on October 25th, Crush It! 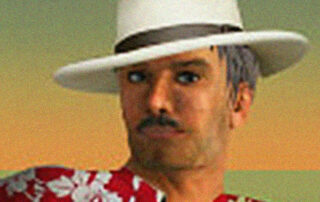 marks the latest in a series of officially licensed Monster Jam games to be developed by Team6 and furthers their claim as one of the best racing and automotive developers on the planet. 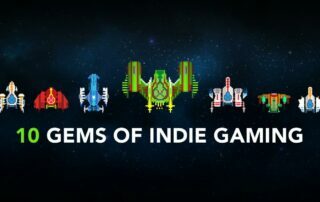 Zotrix featured in BundleStars Diamond Bundle! From now through September 7th you can pick up Ocean Media's retro space shooter in the Diamond Bundle over at BundleStars! 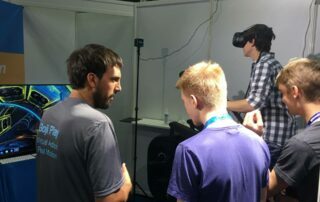 Our client Team6 Game Studios had the opportunity at Gamescom to showcase some of the great games they've been making for Blue Goji's Goji Play fitness system. Goji Play's unique motion-based games let the player focus on the game while they exercise, making cardio fun! 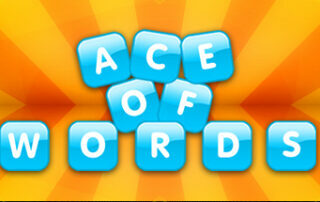 Ocean Media’s newest release, Ace of Words!